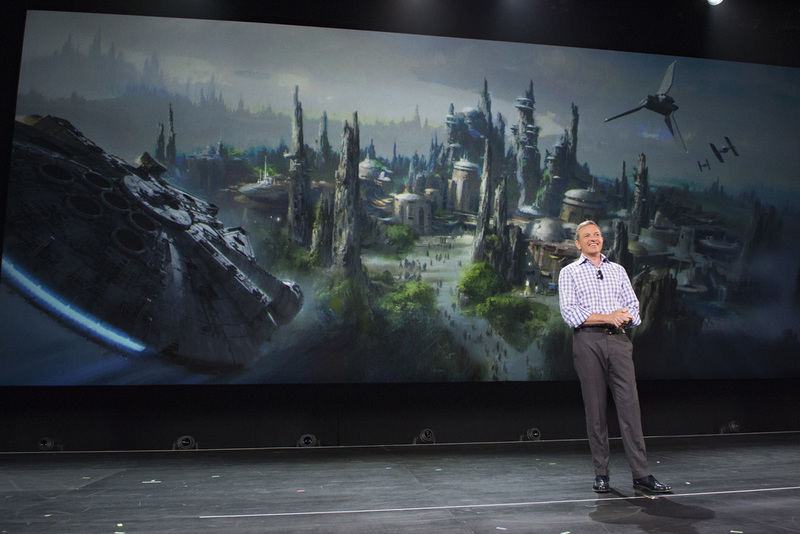 When Disneyland expands, it doesn’t mess around. 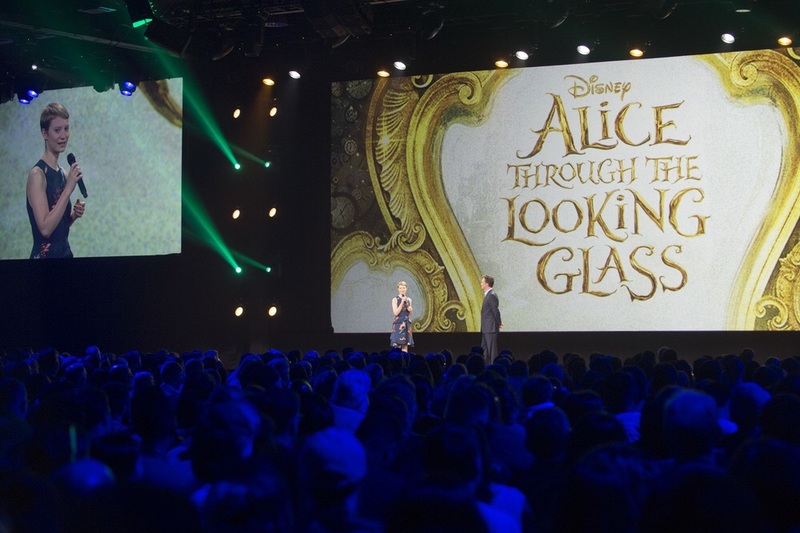 The capper of a busy Saturday at the 2015 D23 EXPO came with announcements of new attractions and worlds coming to Disneyland Parks the world over, from the mouth of CEO Bob Iger himself. 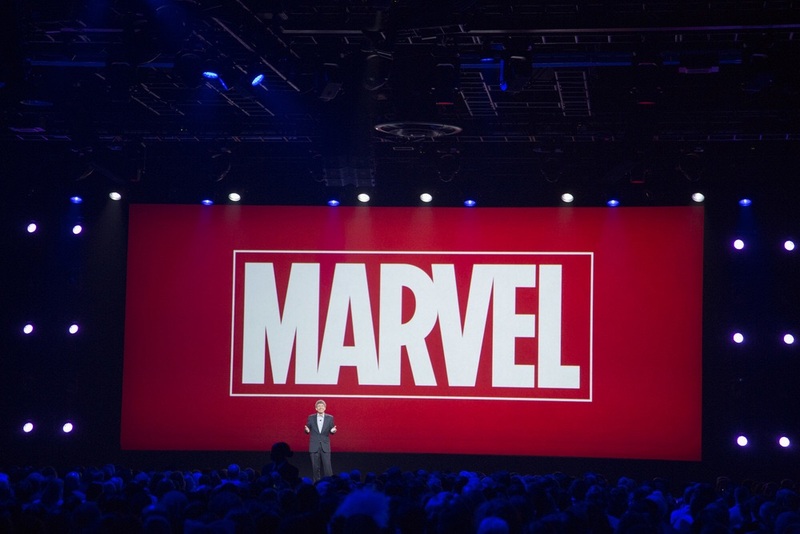 If you’re a certain type of 12 year old and/or the D23 programmers, you save the best for last, and that means the Lucasfilm slate of projects, which newsflash: means STAR WARS stuff. 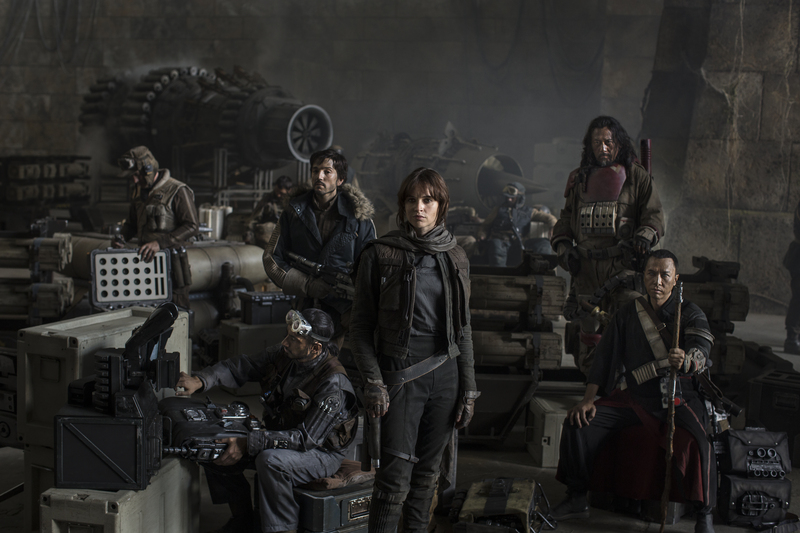 And there was a bunch of stuff to chew on regarding Star Wars Episode VII: The Force Awakens, Star Wars: Rogue One and Star Wars: Episode IX. When Jack Sparrow returns for a fifth installment in the wildly popular Pirates of the Caribbean franchise, he’ll have a few new and old friends and enemies. Pete’s Dragon, a remake of the 1977 family classic, is one of the few Disney remakes (excuse me, reimaginings) that has flown under the radar, but throw in Robert Redford, and it leads the pack of a few of the other upcoming live action Disney films. 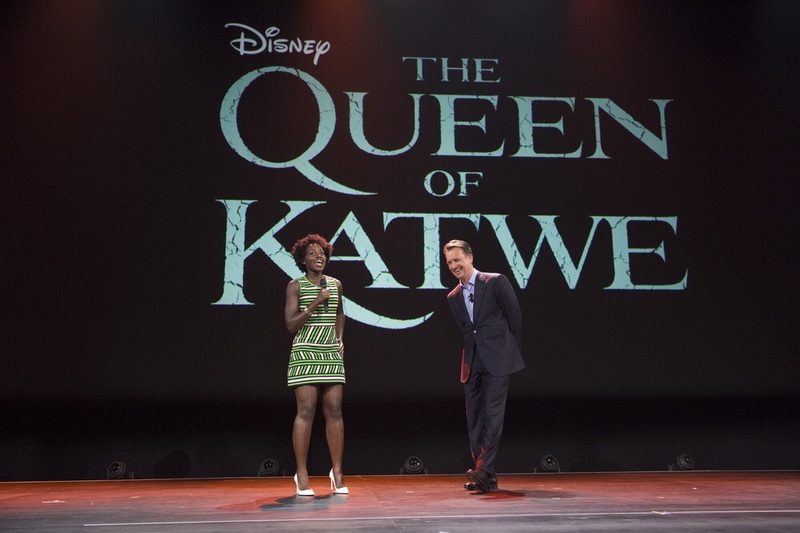 Disney’s emphasis on empowered women began in earnest in 2010, according to President Sean Bailey, thanks to the billion reasons offered by Frozen. 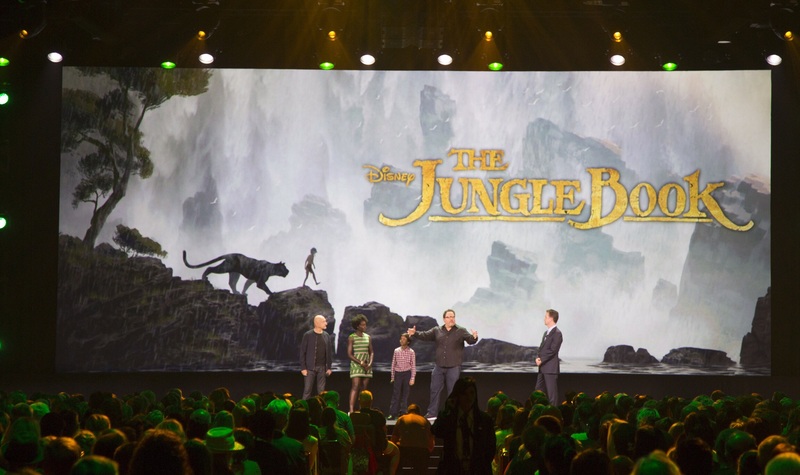 There isn’t a movie that improved its stock more than The Jungle Book at the D23 EXPO thanks to Disney’s newest favorite casting choice, Lupita Nyong’o and some eye-opening SFX. 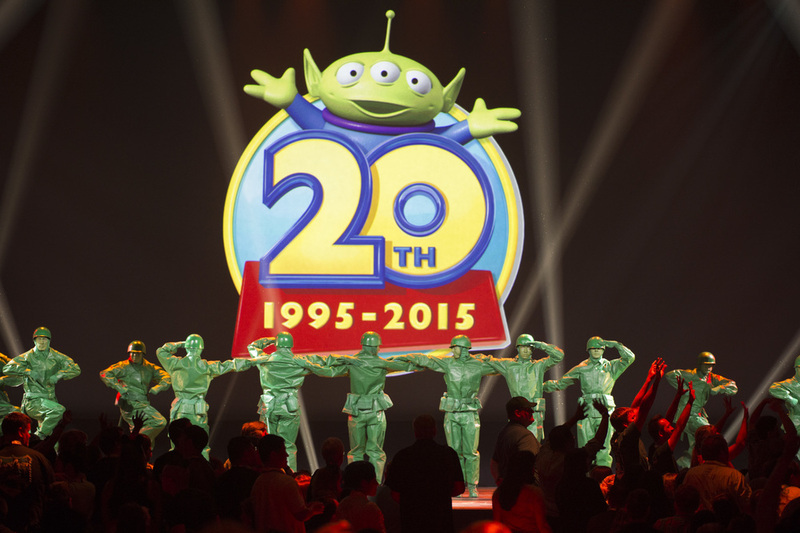 Day 2 of D23 EXPO’s big ticket item was its “Worlds, Galaxies, and Universes: Live Action at The Walt Disney Studios,” a panel covering Disney’s umbrella of live action properties, including Disney, Marvel and Lucasfilm. To cap a wonderful panel that made my eyes water about 4.7 times, John Lasseter of course chose his baby, the original franchise, Toy Story. After years of public campaigning, Ellen DeGeneres has finally got her wish with a Finding Nemo sequel. This time, she’s the one being found in Finding Dory, a movie directed by Nemo helmer Andrew Stanton and Angus MacLane (Toy Story of Terror). 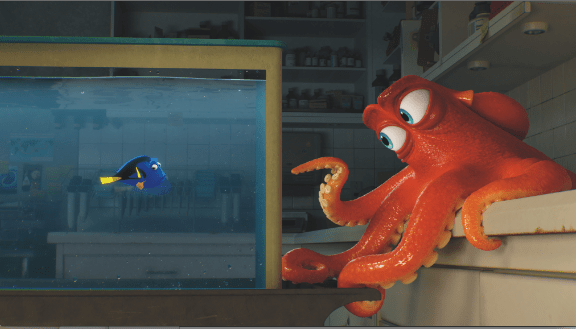 For the first time in Pixar’s history, two original movies are coming in 2015. We’ve fallen in love with Inside Out, and come Thanksgiving, audiences will get a chance to do the same with The Good Dinosaur, in case the world hasn’t spent enough money on dinosaurs yet this year. If you ask me, and you’re probably not, Inside Out was the best movie of the summer, and we’ll all be able to own it digitally on October 13 or on Blu-Ray November 3. D23 ExpoInside OutPete DocterRiley's First Date?